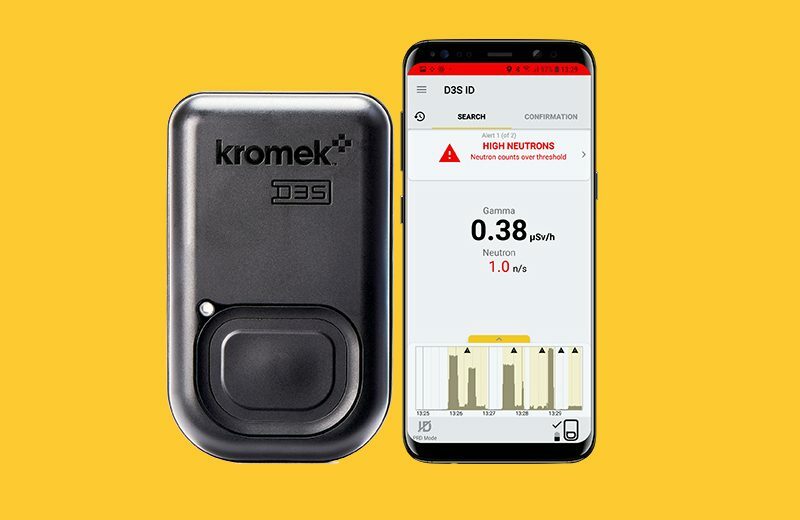 Kromek is pleased to announce that it has been awarded a contract by the US Defense Threat Reduction Agency (DTRA), an agency of the US Department of Defense, under a previously announced agreement, to develop a next-generation radionuclide identification device to meet future military operational challenges. The funding, which totals $1.8 million, will be delivered over the two-year project period. Under the terms of the contract, Kromek will enhance its D3S platform to develop a next-generation, ruggedised small form factor for use in the military field. 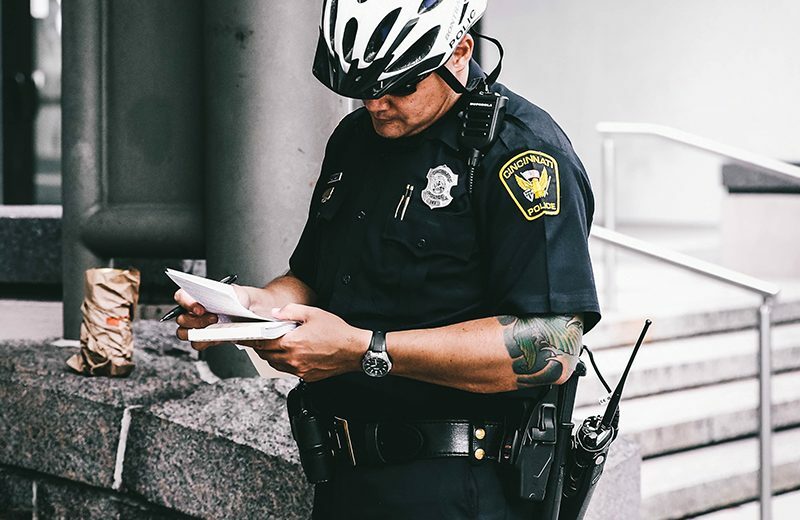 By using advanced detector materials, the device will generate higher resolution detection and superior localisation and identification of radioactive material for use by the US military in combat environments. 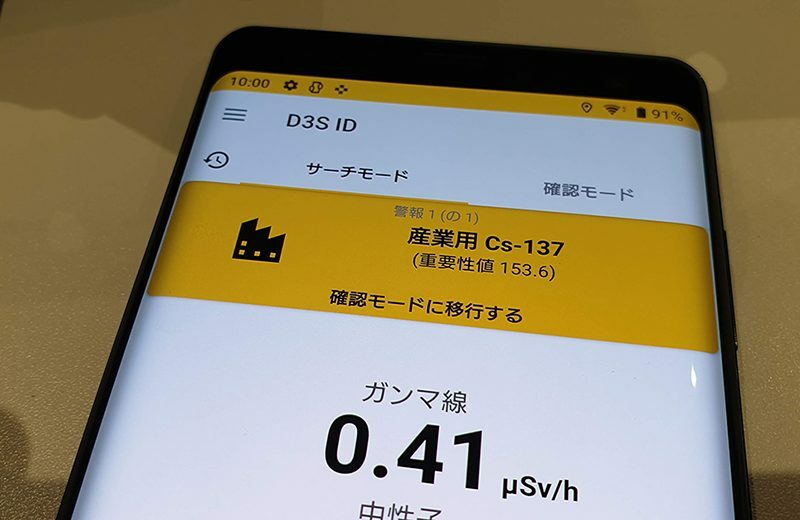 You can find out more about the current D3S gamma neutron wearable RIID for nuclear threat detection on our website.